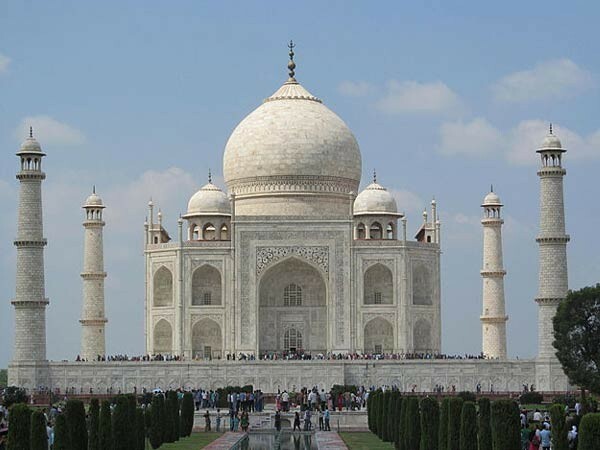 Vasant Swarnakar, the chief archaeologist of the Archaeological Survey of India, said that from Monday onwards, the fee for visiting the Taj Mahal would be Rs 1300 for foreigners and Rs 250 for domestic tourists. In order to reach the main mausoleum of the Taj Mahal, visitors will need to pay an additional amount of Rs. 200. Visitors from SAARC countries will have to pay up to Rs 740 for a ticket. So far it was Rs 540. © All rights reserved. 2018. The Woke Media.Powered by Storc Media Labs Pvt. Ltd.